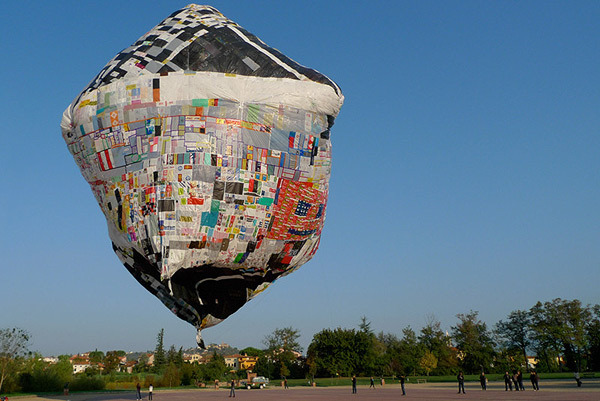 “Becoming Aerosolar” by Argentinian artist, Tomás Saraceno, is currently on view at the 21er Haus art museum in Vienna through August 30th. 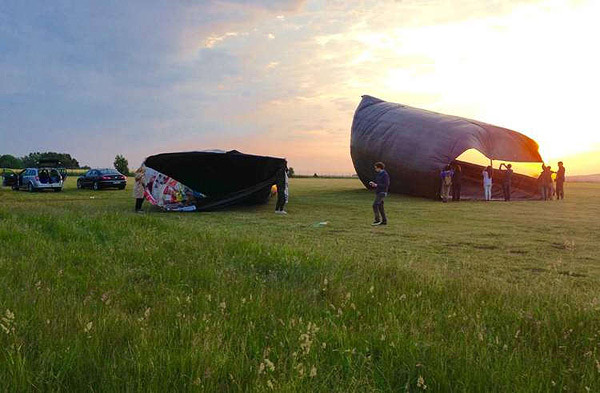 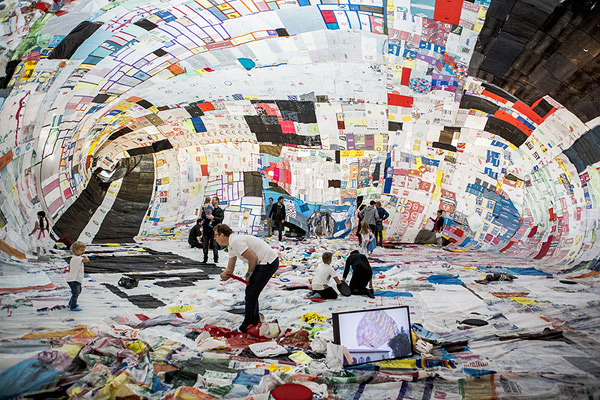 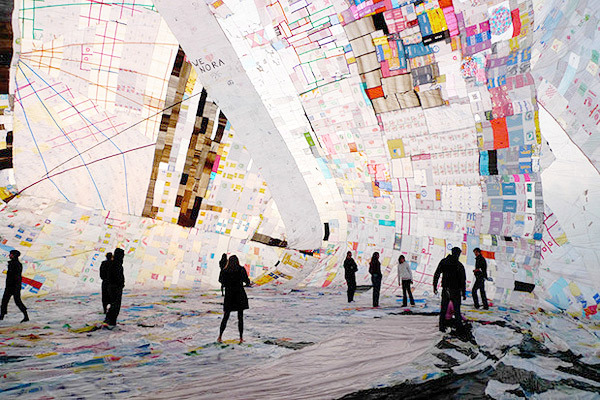 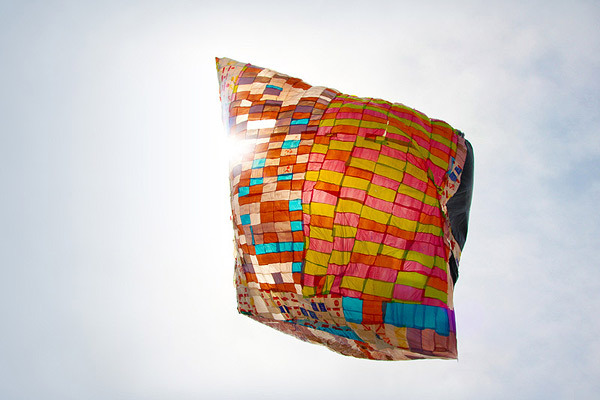 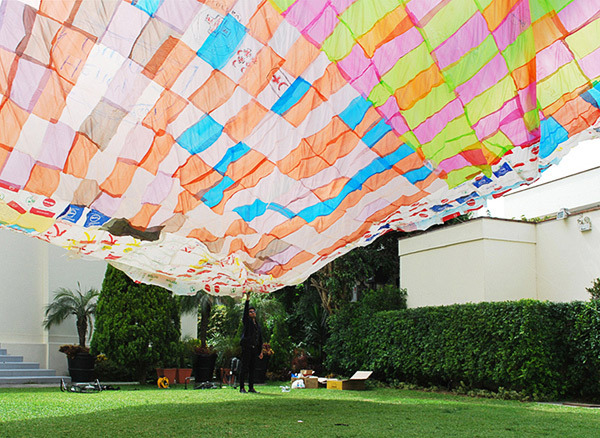 The installation is basically a giant plastic bag made up of thousands of recycled plastic bags that floats into the sky, air-balloon style, when heated by the sun. 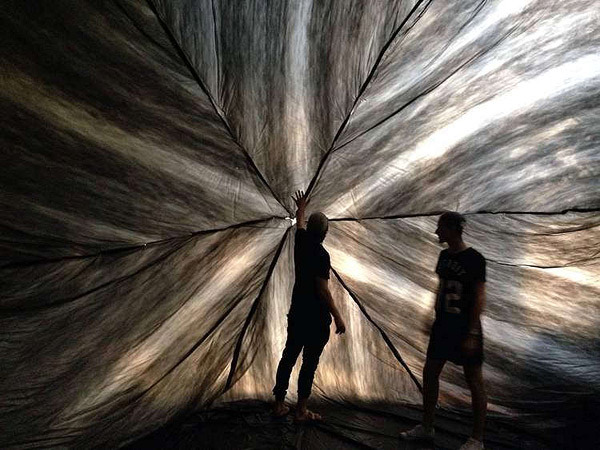 Like much of Saraceno’s work, this piece draws attention to human ingenuity as well as our ability to impact the environment and atmosphere that surrounds us. 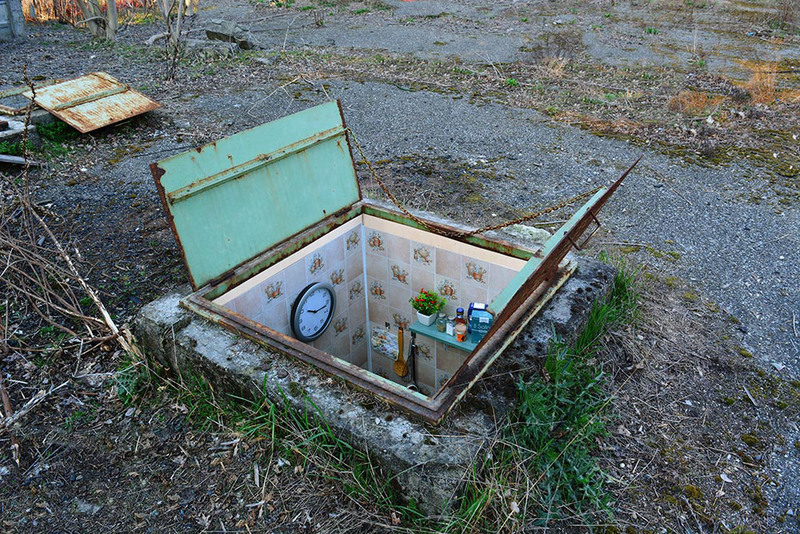 More images below!